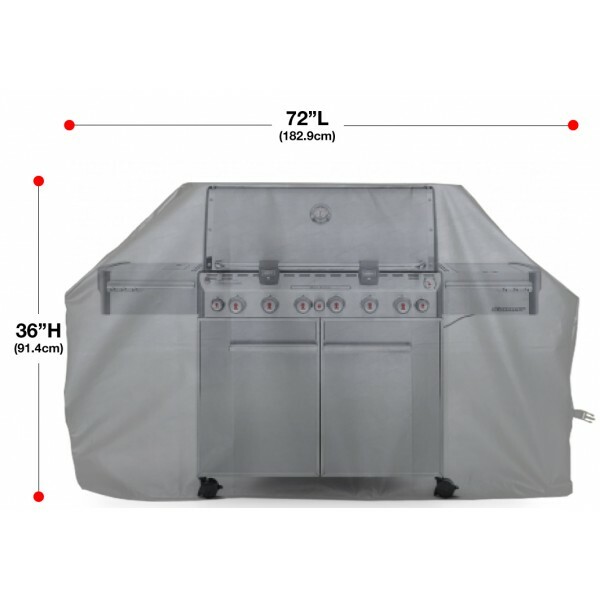 Make sure your grill is protected by the elements with our officially licensed, marine grade grill cover. 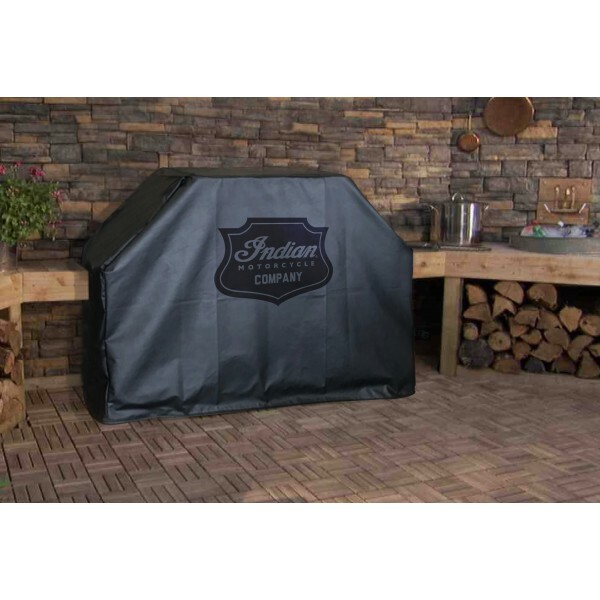 Made by hand especially for your order in the USA just like Indian Motorcycle. 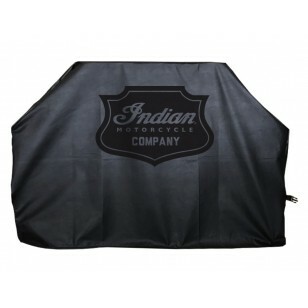 This Indian Motorcycle logo grill cover by Holland Bar Stool Co is hand-made in the USA. We print directly onto commercial grade vinyl to give you the most detailed logo possible. 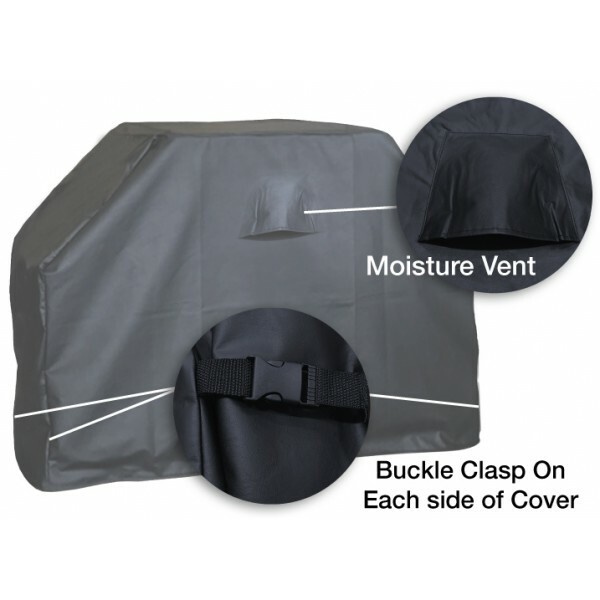 UV resistant inks are used to ensure exceptional durability to direct sun exposure. 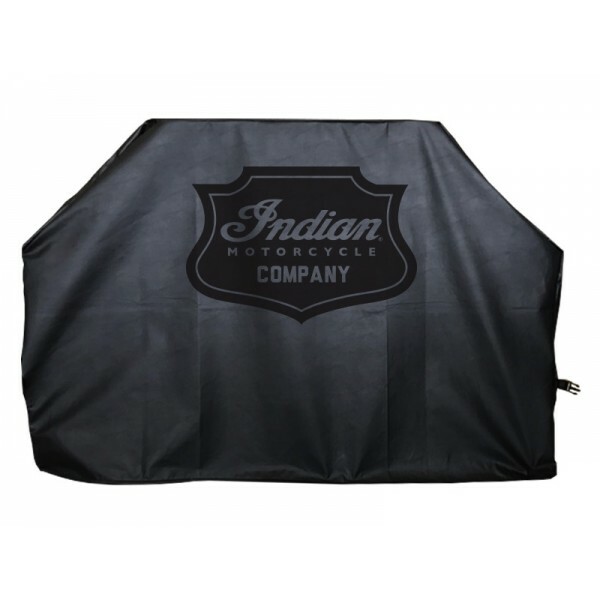 Our Indian Motorcycle Grill Covers are Officially Licensed, so you can show your pride while protecting your grill from the elements of nature. Keep your grill protected with the help of Covers by HBS!